Without a crew our balloon would go nowhere! Being part of a balloon crew is more than just following the balloon in a car. Crew members are critical to safe and fun ballooning! Crew members help set up, inflate and launch the balloon. Once the balloon is in the air, the crew loads the launch equipment and chases the balloon to assist with landing, deflation and pack-up. As a crew member, you are the eyes, ears and nose for the pilot. You act as a liaison with passengers and landowners. You work efficiently solo and as part of a team to insure a successful flight. You are an extra level of safety to the pilot, passengers, spectators and others. You belong to a small but passionate community of balloonists and crew! Crewing is a great way to be a part of a wonderful and fun activity, meet a lot of great people and see some really cool places. Our crew members are volunteers for private flights. 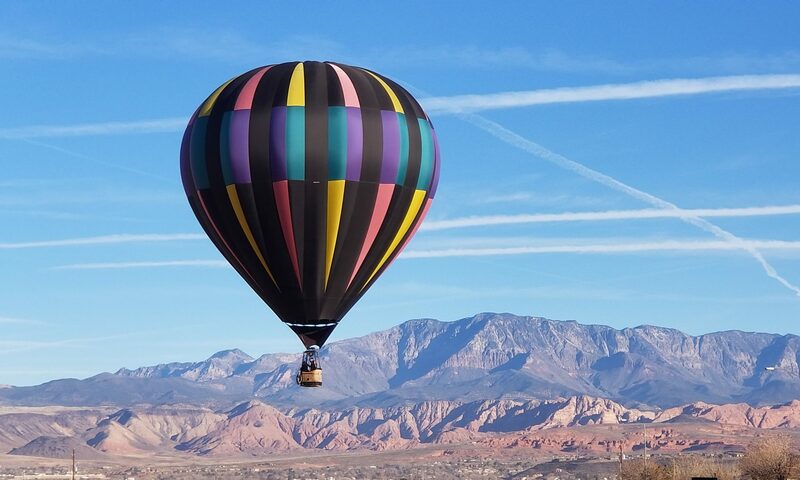 However, crew members can travel with to balloon events and have opportunities to go for free rides as a reward for their hard work and efforts! Able to work early mornings and evenings for around 3-4hrs per flight. Sound exciting? Do you want to crew for our balloon? If so, click the Crew Member Application link below to apply for a spot on our team! Do you have additional questions about crewing before making the decision? Please fell free to Email us with your questions!